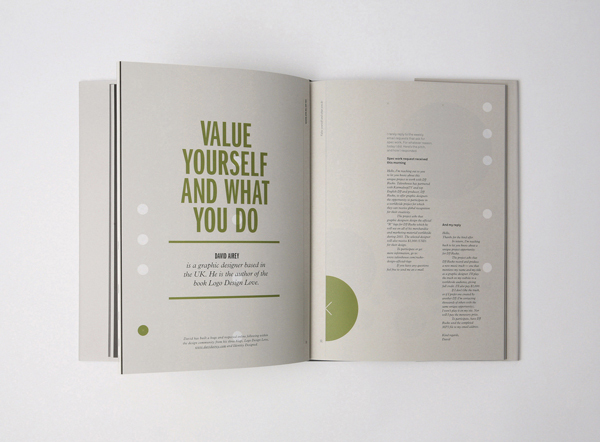 You are the Map Maker is a book written to inspire – it features insights from 13 international, creative and resourceful entrepreneurs including Mark Bloom, Jessica Hische, Eric Karjaluto, David Airey and Lee Newham. 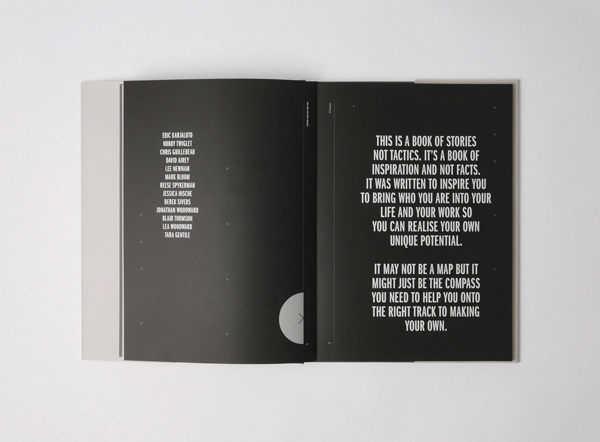 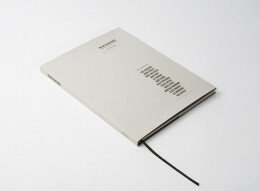 The book, and YATMM project is a creative collaboration, written by Australian Bernadette Jiwa with design and art direction by Believe in ®. 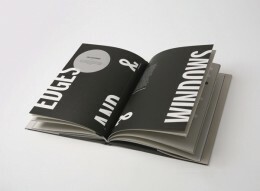 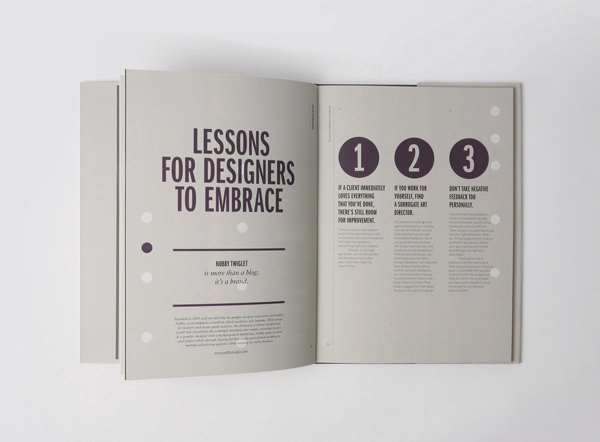 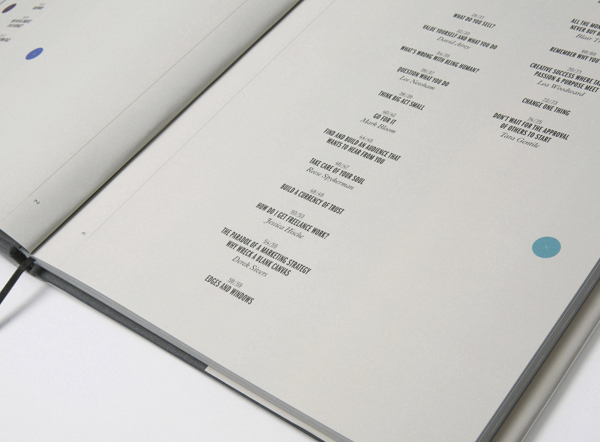 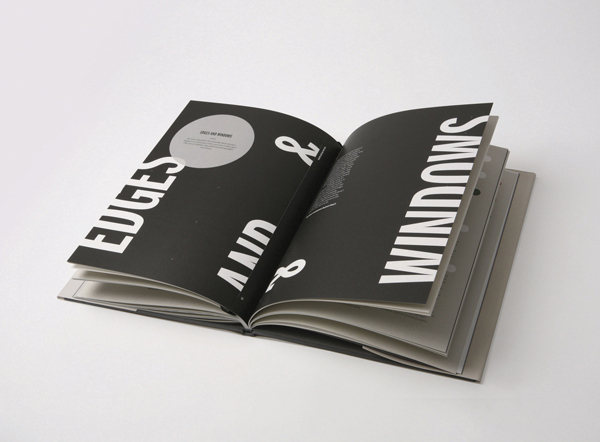 The book won Silver at the 41st International Creativity Awards and won in the Communication Arts Design Awards (in Typography) where it was selected by a jury, which included Erik Spiekermann. It will now be appearing in the Communication Arts Typography Annual 2.